The New Year promises to bring a lot of success for the LIASA ICTLIG building on the promising work it has begun in 2016! Let me take this opportunity to say Happy New Year to all of you. Let’s welcome 2017 with a strong commitment and new enthusiasm! Since you all are an essential part of the success of the LIASA ICTLIG, I would personally like to thank you all for your non-stop collaborative efforts to obtain our common goals. This year is sure to bring more progress and achievements to our organization and I hope all team members will make the most of their talents to meet and exceed targets. Please accept my best wishes for the New Year 2017. I am positive that you will return to work with great spirit and motivation to take up the next challenges. 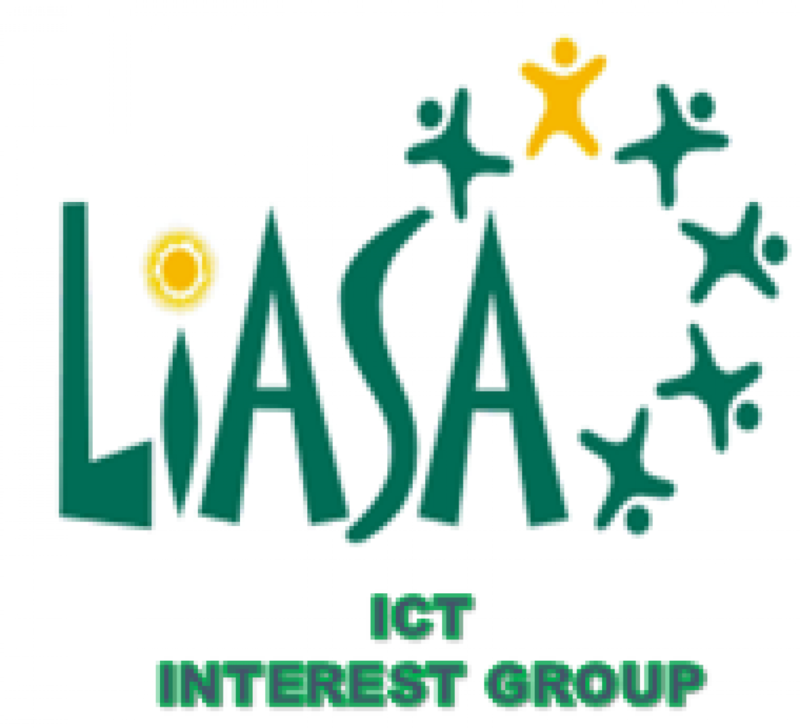 We have the pleasure to congratulate the new LIASA ICTLIG Committee for 2016-2018. Wishing the new team a successful mission. South African Library Week (SALW). The Library and Information Association of South Africa (LIASA) is pleased to announce that South African Library Week (SALW) will be observed during 14-21 March 2015 with the theme Connect @ your library. The national launch event will be held on Friday, 13 March 2015 in Cape Town. The theme “Connect @ your library” resonates with the belief that libraries connect people to each other, to knowledge and information, to print and electronic resources, to technology and professional support. Libraries must take the lead in being active community partners towards developing an informed and educated nation. This means providing access to information about health & hygiene, economic empowerment, poverty eradication and education in desired spaces that foster lifelong learning and knowledge exchange. This is further enhanced by skilled and proficient library staff who connect their communities to relevant and appropriate information & knowledge resources, emerging technologies, as well as dynamic and innovative programmes & services for personal and community development. This theme also highlights the importance of library practitioners connecting with each other, across all sectors, for the sharing of skills, best practices, global trends and national priorities, so that a strong cohort of professionals emerge with a common understanding and vision for the development of an informed nation. It is therefore important for all to make the connection that libraries are desired one-stop, socially inclusive spaces that enable one to Connect @ your library to family, friends, technologies, information and the world.